The Portfolio Committee on Higher Education and Training met to consider and revert back to a decision on the referral of qualification or part-qualification to the South African Qualifications Authority (SAQA) for verification and evaluation. The legal team presented its input on Clause 32 (1) 9a) (b) and (c) and also its inputs on Clause 32 (2) 9a) (b). A DA Member asked for a re-draft of the amendments contained in Clause 32 (1) (a). 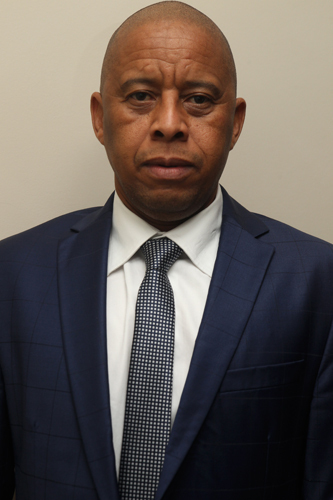 The amendment pertained to the legislation that specified that an employer had to authenticate the qualification or part–qualification through the learners’ record database or SAQA before an appointment was made either on a temporary or permanent basis. He argued that it would impact negatively on the economy and employment, as this could affect production in companies. Another DA Member asked for the outright removal of the amendments because they would put the burden of authenticating qualifications on employers. 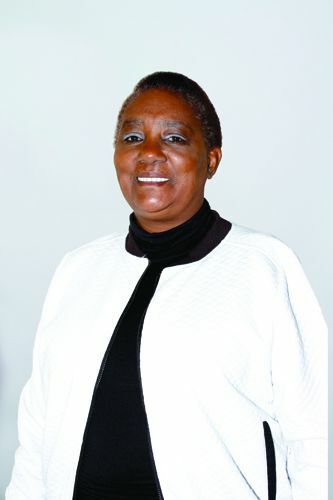 The Member also expressed concern that the State should not be involved in private contract employment, and said there would be trust issues with regard to SAQA having a 100% accurate database on learners’ records. However, the majority of the Members agreed that Clause 32 (1) (a) should be retained, as the proposed amendments in the referral were very clearly understood, and agreed that Clause 32 (1) (a) and the referral should be inserted into the ‘A List”. The Chairperson resolved that since the majority of Members supported the motion, the amendments would be put on the ‘A list and further deliberations would take place at the next meeting. 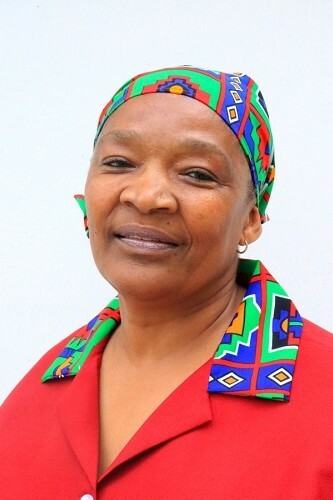 The Chairperson said the meeting of 7 November had closed with the Committee agreeing that it would revert back to take a decision on the referral of qualification or part-qualification to the South African Qualification Authority (SAQA) for verification and evaluation. She invited the legal officials to brief the Committee. Ms Sueanne Isaacs, Parliamentary Legal Adviser (PLA), said the legal team had made an input on Clause 32A, as members had asked for a phrase that would encompass board members, so the phrase ‘all organs of state’ would be inserted at the beginning of the paragraph in 32 (1) (a). Also the word ‘authenticate’ would be substituted for the word ‘check’. In 32 (1) (b).the wording of the paragraph had been framed to ensure that all qualifications or part-qualifications that were not on the National Learners’ Records database would be referred to SAQA for verification and evaluation. Also, it was clearer that the qualification or post-qualification would be authenticated ‘prior’ to the appointment, study or skill development, if it was not on the National Learners’ Records database. The legal team also proposed a paragraph 32 (1) (c) that captured the circumstance in which the Minister could give an exemption. In Clause 32 (2) (b).the word prescribed which defined the kind of professional body would be removed. The legal team also proposed the insertion of 32 (3) which specified how SAQA must perform the verification and evaluation contemplated in 32 (1) and (2). A time frame of 30 days was proposed as the reasonable time that the verification and evaluation contemplated in 32 (1) and (2) would be carried out. The proposal on the time frame would be guided by Members. The Chairperson invited Members to comment on the amendments proposed in the referral of Clause 32. Ms J Kilian (ANC) said the proposals by the PLA looked good, since they ensured that everybody’s qualifications could be authenticated. The submission was clearer now, as it considered appointments as well, and it also gave a guide on appointments to ensure that South African qualification was respected. She moved to adopt the amendments contained in the referral, as stated by Ms Isaacs. Mr R Mavunda (ANC) seconded the motion. Mr A Van der Westhuizen (DA) did not support the motion, however. He suggested that the phrase ‘Organ of State’ should be included in the Public Service Rules. He expressed concern that South Africa already had a lot of people who were unemployed, and the amendments contained in the referral would make it difficult to appoint staff, even if they were to be employed on a temporary basis. This meant that a company had to stop production until the qualification was verified. It also meant that a lecturer or teacher would not be appointed, even on temporary basis, until the qualifications had been captured on the National Learners’ Records database. The legislation would mean that an employer had to authenticate the qualification or part–qualification through the learners’ record database or SAQA, which would take time. It would also criminalise innocent employers that wanted to offer someone a job. The amendments proposed in the referral should be re-drafted, as he recalled from the previous day’s meeting that this referral would have a negative impact on employment. Prof B Bozzoli (DA) said she believed the amendments proposed in the referral should be removed completely. She expressed concern on putting the burden on employers to authenticate qualifications. The State should not be involved in private contract employment, and there were also trust issues regarding SAQA having a 100% accurate database on learners’ records. Also, all the requirements needed to sustain its impeccability were in the law, so it was not acceptable. The full weight of the law should rather be employed when fraud was discovered in the verification or evaluation process. The law was clear and provided criminal sanctions within the law for fraud in respect of qualifications or part-qualification. The Chairperson asked if the Members that were satisfied with the amendments proposed in the referral, considering the inputs made by Mr Van der Westhuizen and Prof Bozzoli. Prof Bozzoli said she was not aware that the amendments proposed in the referral were already subject to a vote. The Chairperson said the question had been asked to seek the opinion of the other Members. Ms Kilian said she was still moving to adopt the motion on the amendments proposed in the referral because Members had adequately addressed all arguments on the proposed amendments during the meeting of 7 November. Mr Mavunda said it was very clear that all Members understood the proposed amendments in the referral. He seconded the motion on the amendments proposed in the referral, because Mr Van der Westhuizen wanted a re-draft while Prof Bozzoli wanted it removed completely. The Chairperson noted that some Members were not persuaded, but other Members wanted it to be included in the ‘A List’. Ms Kilian had moved to adopt the motion on the amendments proposed in the referral, and had been seconded by Mr Mavunda. She asked for the opinion of other Members. Mr C Kekana (ANC) and Mr M Wolmarans (ANC) agreed to adopt the motion on the amendments proposed in the referral. The Chairperson noted that more Members agreed that the amendments proposed in the referral be put on to the ‘A List”. Mr Van der Westhuizen asked Members to reconsider the proposed amendments in the referral, because SAQA did not have all the necessary machinery to authenticate qualifications. This decision would lead to increased unemployment and would be damaging to the economy. The Chairperson resolved that, based on the majority of Members who supported the motion, the amendments proposed in the referral would be put on the ‘A list, and further deliberations would take place at the next meeting.